This new orthopaedic title combines text, and video components to demonstrate over 100 fundamental orthopaedic techniques. 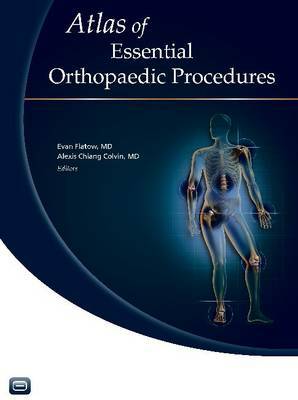 This visual resource integrated with 70 videos is a fresh and unique approach for reviewing essential orthopaedic procedures and solidifying the doctors foundation in surgical techniques across the orthopaedic specialities. Sections include: sports medicine, shoulder and elbow, hand and wrist, adult reconstruction, trauma, foot and ankle, spine, and paediatric orthopaedics.